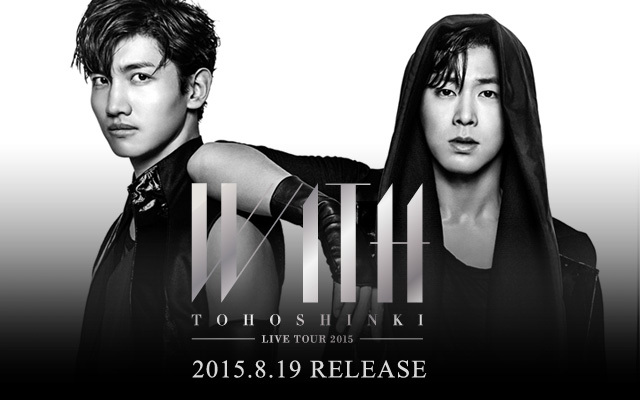 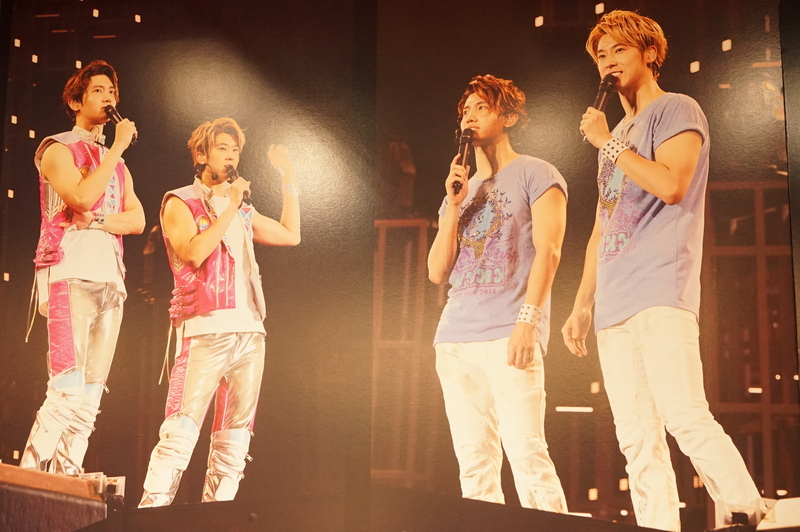 [INFO] 150710 Tohoshinki LIVE TOUR 2015 ～WITH～【Personal Book】Release’s been Decided! 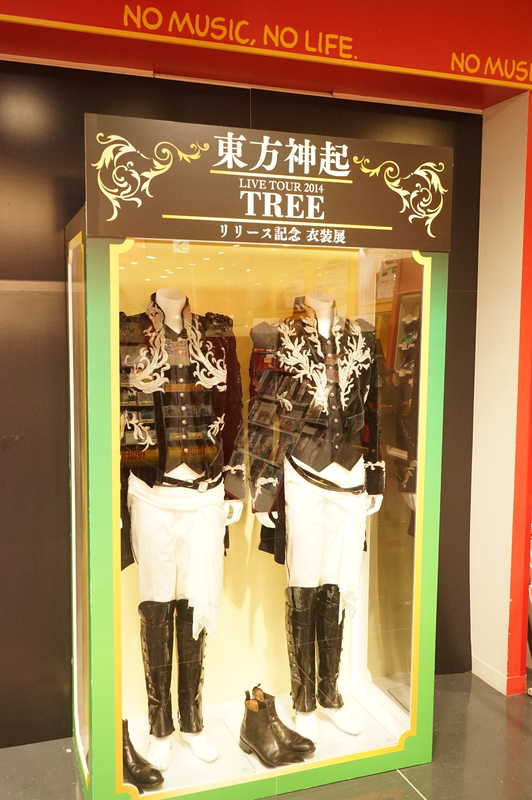 Personal books of the past tours from 2012～2014:「TONE」「TIME」and「TREE」will also to be sold again for 4,320 yen, same as the old ones, there’s no changes in their contents. 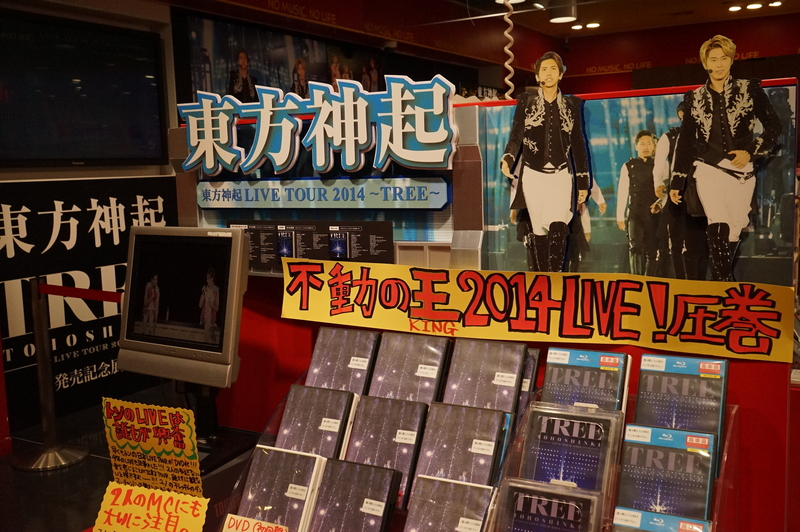 [INFO] 140910 Tohoshinki LIVE TOUR 2014 TREE DVD has been Certified GOLD by RIAJ for 2014/08! 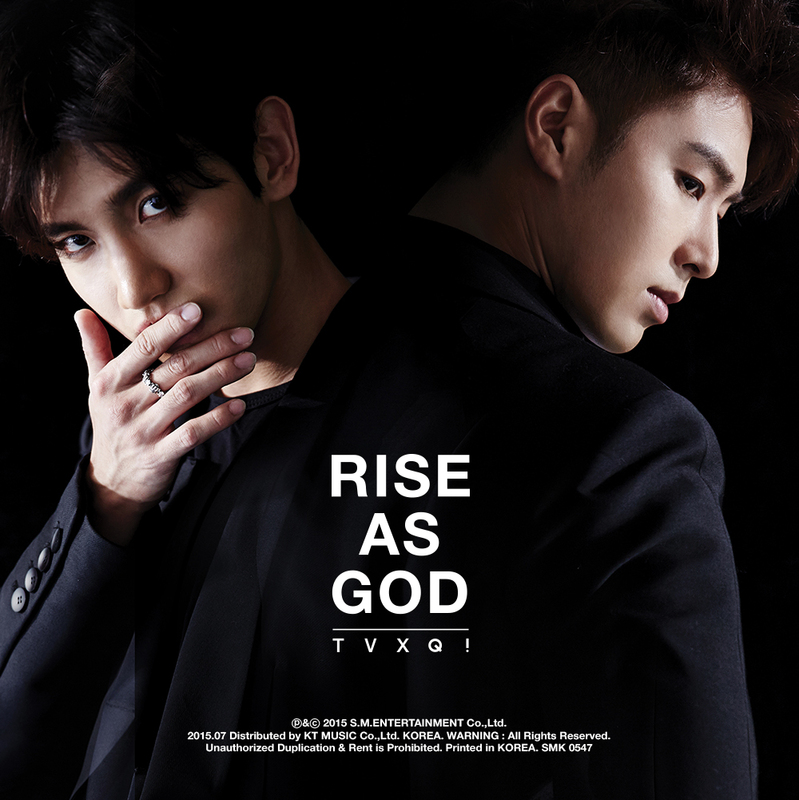 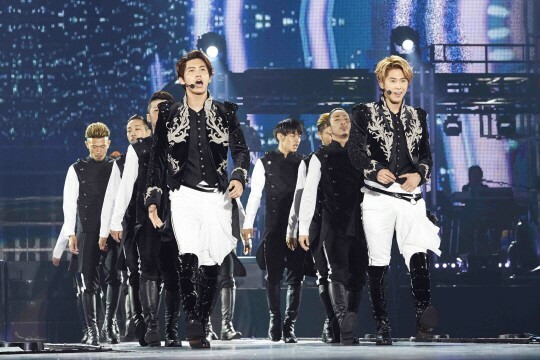 [Oricon/Trans] 140903 Tohoshinki, Music DVD & BD total sales has exceed 2 million, a first for any foreign artist in Japan! 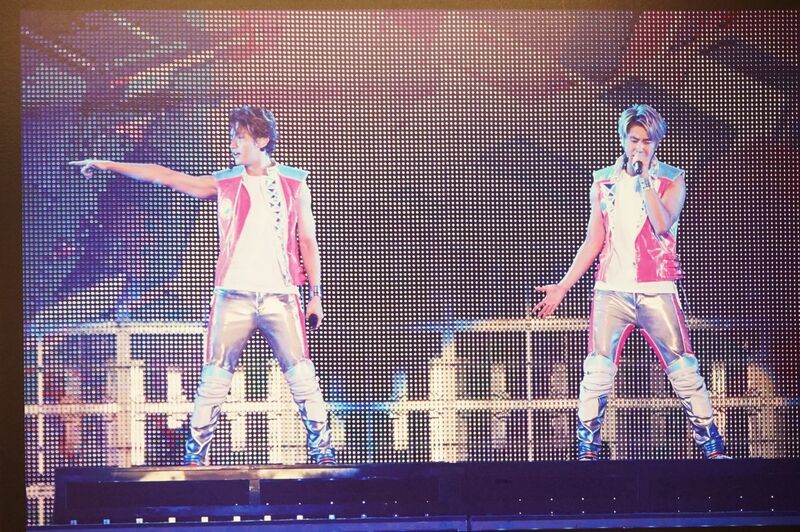 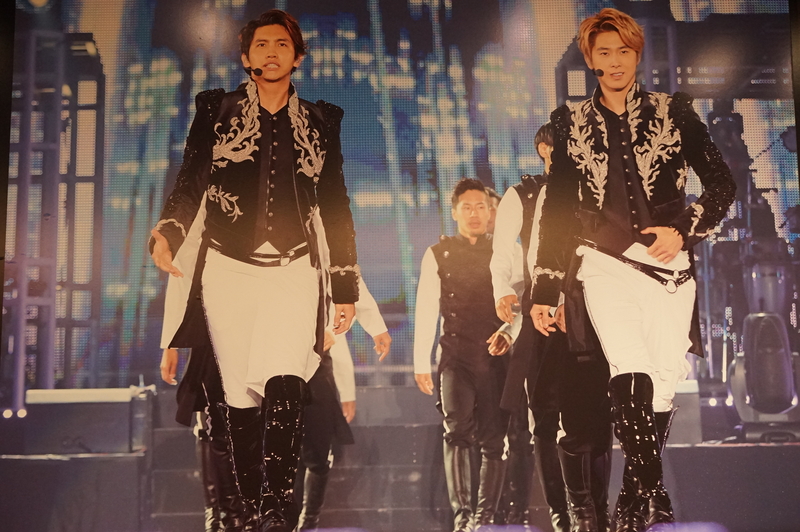 Tohoshinki, Music DVD & BD total sales has exceed 2 million, a first for any foreign artist in Japan! 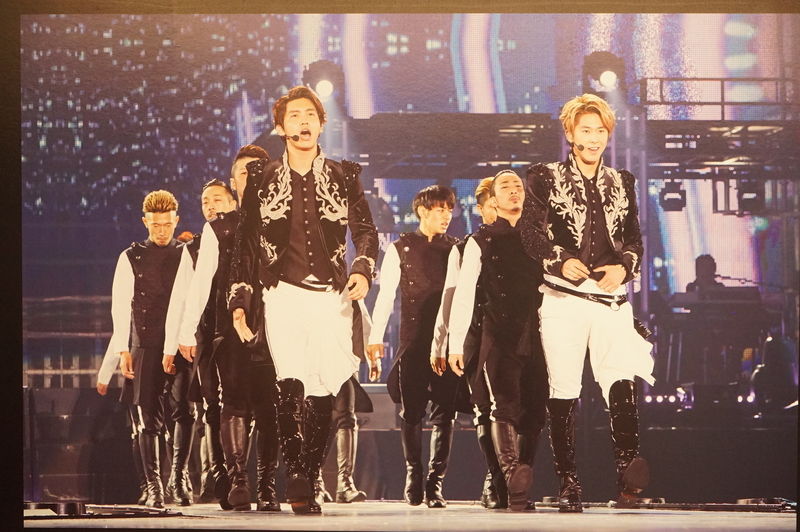 Through their “Tohoshinki Live Tour 2014 ~ Tree” DVD released in Japan, Tohoshinki has taken over 1st place on the Oricon charts for the 4th day. 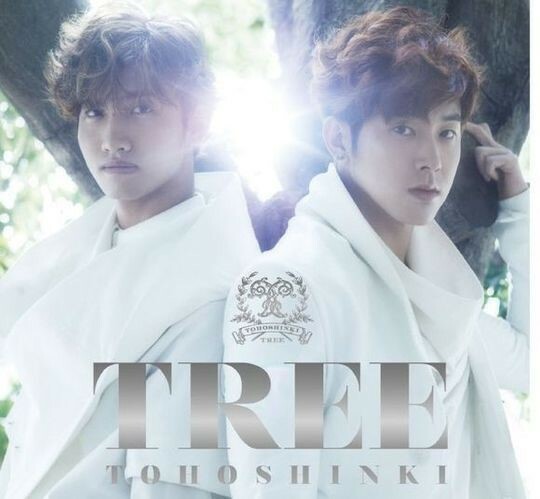 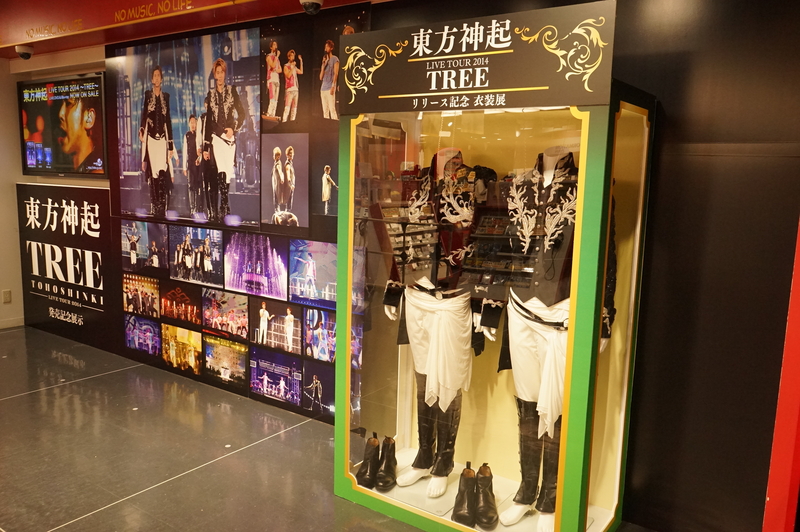 According to the Oricon charts, Japan’s biggest music aggregate site, on August 31, following the 1st place obtained on the DVD Combined Overall Daily Charts on the 1st day of sale, Tohoshinki’s tour DVD, “Tohoshinki Live Tour 2014 ~ Tree” which went on sale on 27 August, is in the midst of creating a record of the 4th consecutive day at the top of the charts. 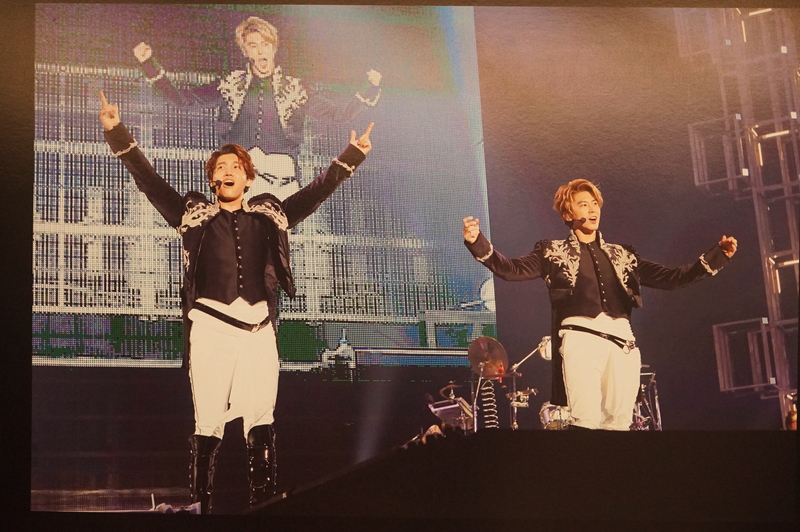 Not only this, it is also maintaining its 1st place on the DVD Music Daily Charts. 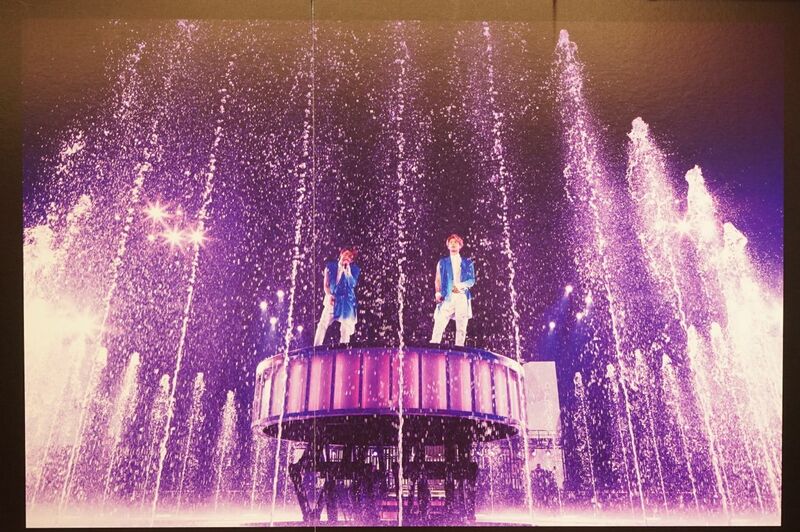 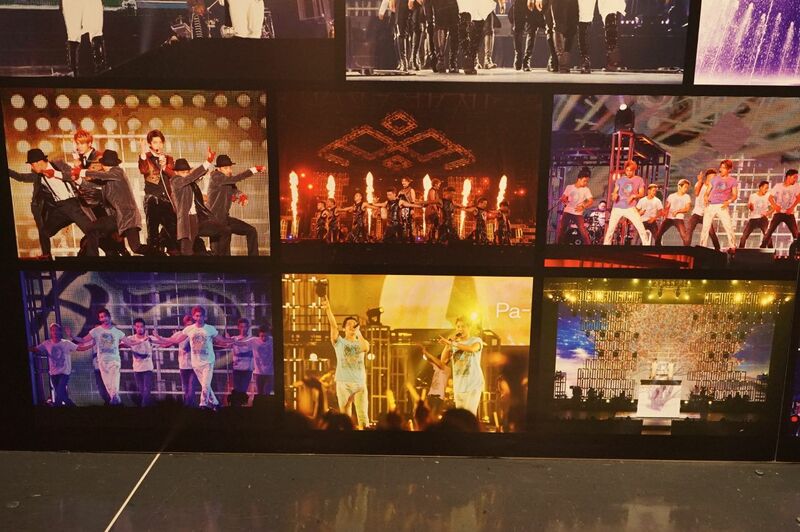 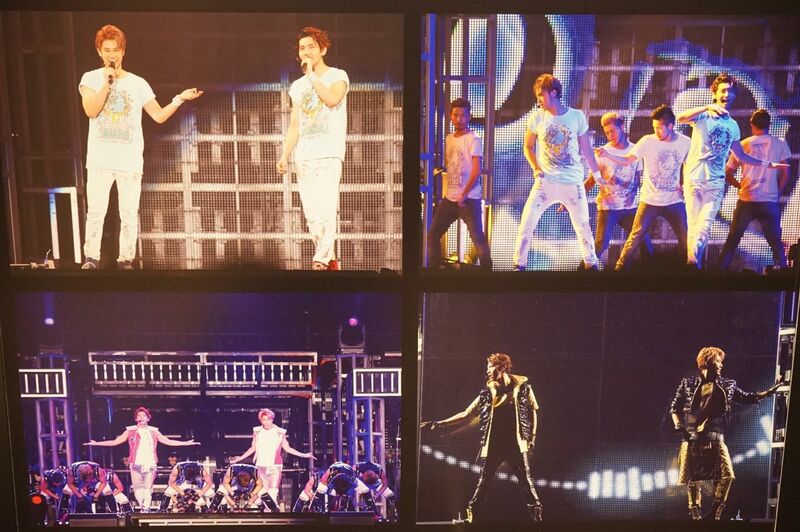 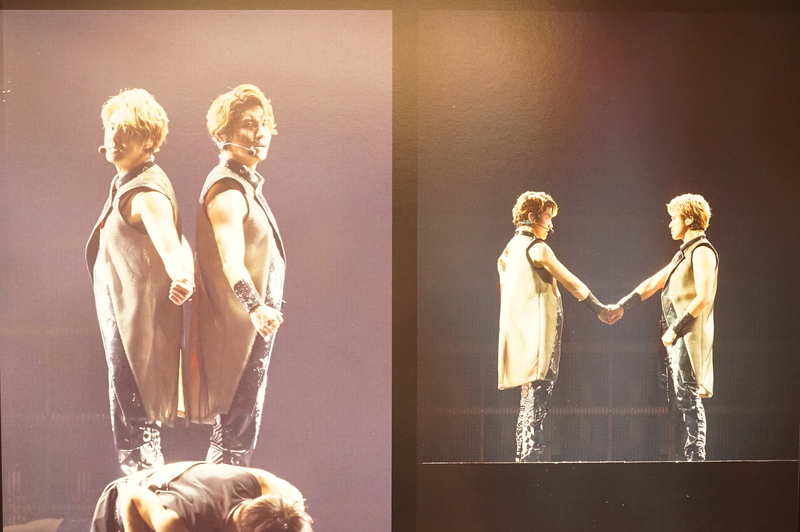 Tagged Tohoshinki, Tree Tour DVD, TVXQ!